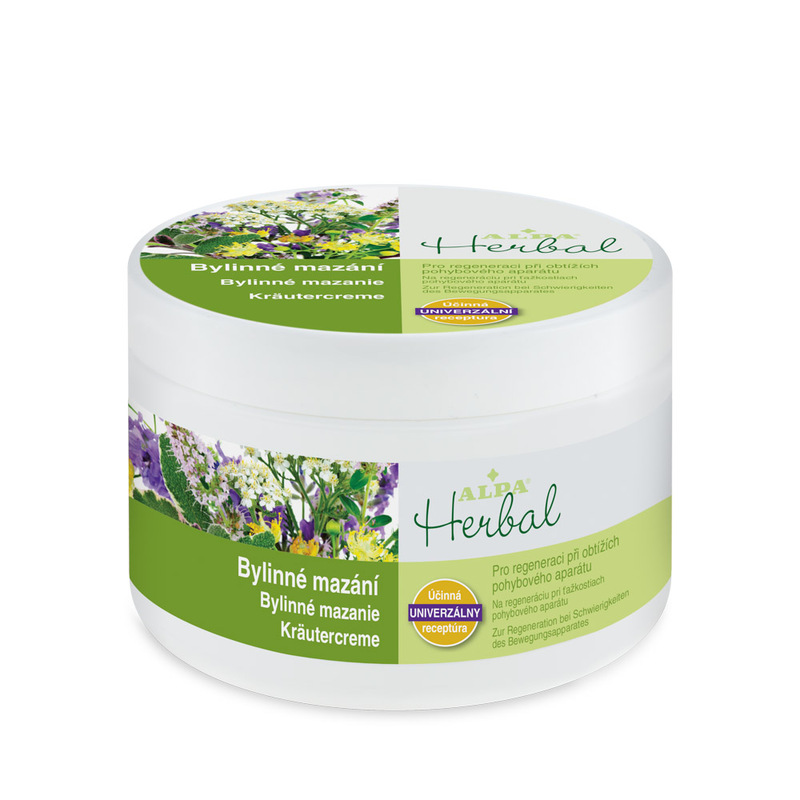 This gel contains various herbal essential oils and extracts with anaesthetic and relaxing effects. Cloves, lavender, thyme, rosemary and ginger reduce pains of strained muscles. Their effects are strengthened by methyl salicylate, a derivate of salicylic acid, causing expansion of capillaries and blood circulation support. Menthol and camphor support vascularisation. Chestnut and comfrey extract, arnica extract, cinnamon and eucalypt essential oils represent a wide range of substances suitable in case of fatigue of muscles and of the venous system. The gel has strong aroma therapeutic effects and it accelerates convalescence.